Here is a comparison between the GoPro Fusion at 5.6K with firmware 2.0, and the Insta360 One X, Rylo (with 5.8K update) and Vuze XR! To see 360 video samples, see the playlist here in the main article. Meanwhile, what do you think of the comparison? Let me know in the comments! 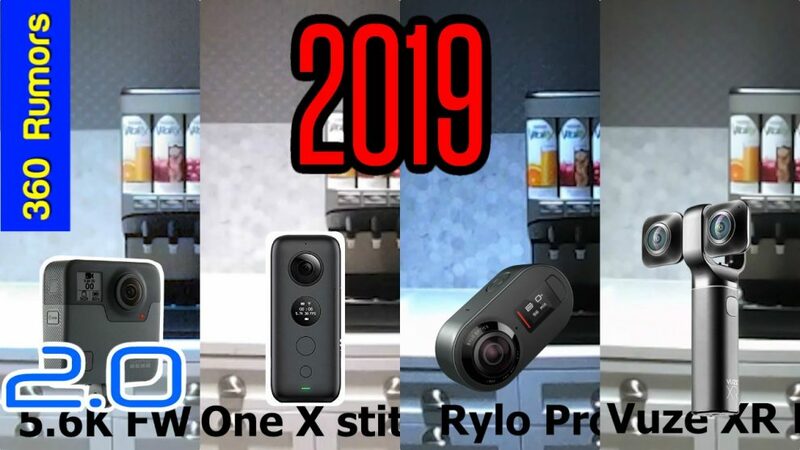 I was deciding between the Vuze XR and the GoPro son this was very helpful. Hi Shawn! I’m glad you found it helpful! One of the most interesting reviews! have you compared Vuze, Insta360 One X and Qoocam? i’ve taken sample shots but haven’t posted the results. i will do that! I am specifically interested in the resolution and sharpness of each and specifically also the vr180 sharpness between Vuze and Qoocam – also intrigued by the DNG8 capability of Qoocam.